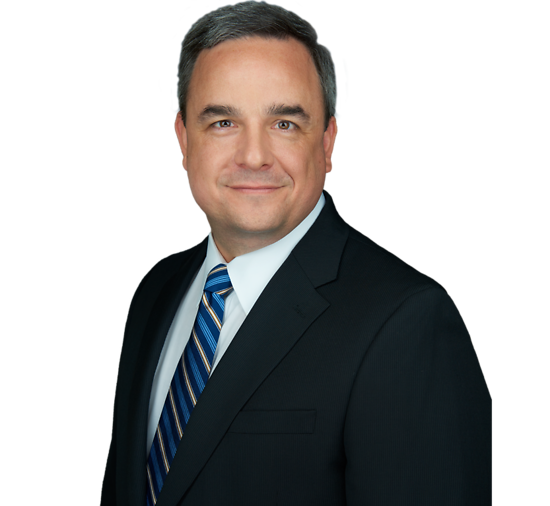 Craig Demareski represents clients in a wide range of professional liability, construction and complex commercial litigation matters. In particular, he regularly defends attorneys, engineers, architects and other professionals in major professional malpractice litigation. Craig's ability to quickly grasp the issues at hand and propose and implement an effective legal strategy allows him to resolve matters with speed and efficiency. When matters cannot be addressed through mediation or settlement, Craig's trial experience makes him a strong advocate for his clients in the courtroom. Craig litigates professional liability, complex commercial, construction and environmental matters in state and federal courts. He works through all aspects of litigation, including initial case assessment, discovery, fact and expert depositions, motion practice, trial preparation and trials. Craig’s trial experience includes serving as trial counsel in professional malpractice and business litigation matters, as well as the management of trial teams in large, complex professional liability, construction and commercial litigation matters. Speaker, "Legal Malpractice: What Every New Jersey Practicing Attorney Needs to Know"
Speaker, "Professional Liability: What Every Practicing Engineer Should Know"
Co-author, "Proposed New Legislation in New Jersey Would Reduce the Statute of Limitations and Eliminate Fee-Shifting for Legal Malpractice Claims"